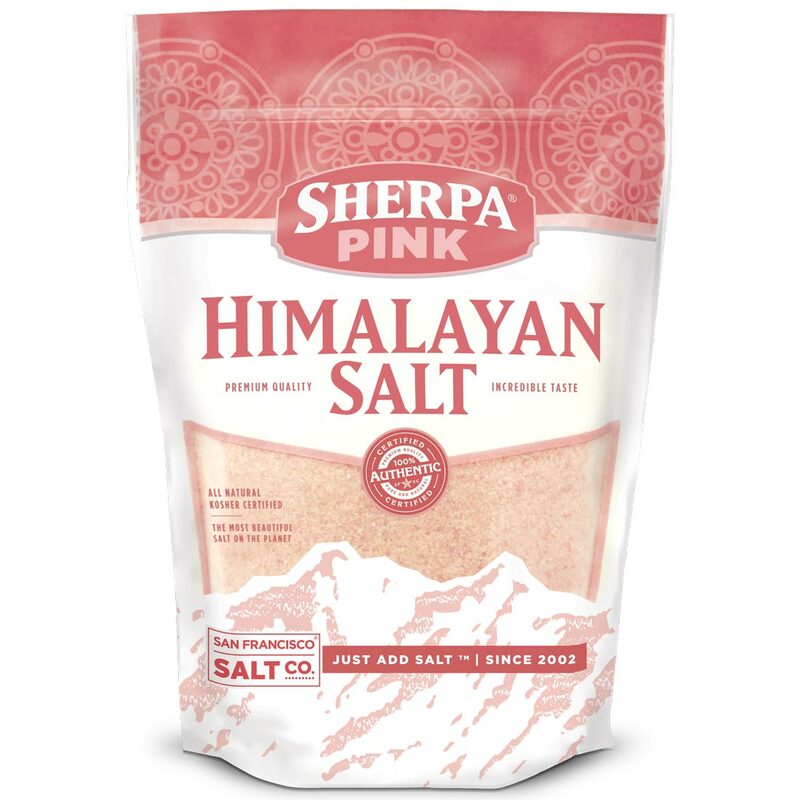 Himalayan Bath Salt - 10lb Bag | San Francisco Bath Salt Co. Premium Himalayan Bath Salts. Dry salt, high mineral content. We use only the highest quality food grade Himalayan salts. 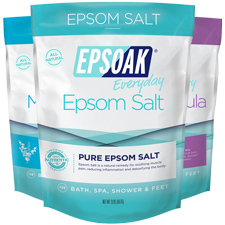 Benefits: Re-mineralizes the body of trace, soothe muscle aches and pains, soften skin (see below for more information on the benefits of bathing with Himalayan Salts). 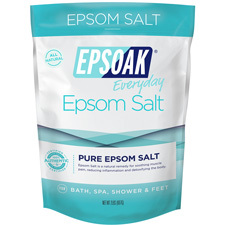 Bath Salt- Dissolve a handful into a warm bath or, for true muscle and skin therapy, try using 1lbs or more and re-create the mineral rich environment that gave birth to life hundreds of millions of years ago. 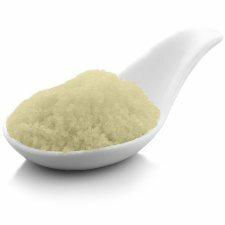 Exfoliating Body Scrub - Choose extra-fine or fine grain and mix with natural oils to create a natural salt scrub. Popular oils are almond oil, grapeseed oil, sesame oil, and avocado oil. You can also add in a few drops of your favorite essential oils or scent. Please note: Due to the slow dissolve rate and unique composition of minerals Himalayan salts may take a little longer than usual to dissolve in water.